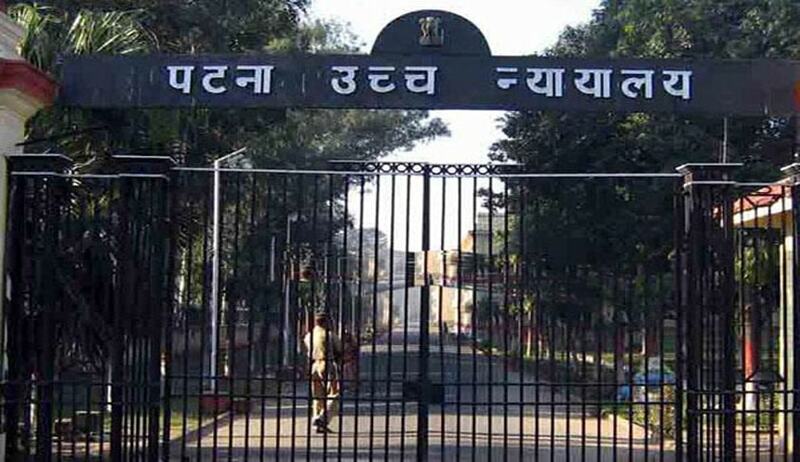 The Patna High Court in KALENDAR KUMAR @ KALENDRA KUMAR VS. STATE OF BIHAR, has observed that Cousin of a deceased cannot be said to be an aggrieved party and he has no right to file an appeal under Section 372 of Code of Criminal Procedure. Division Bench comprising of Justices Navaniti Prasad Singh and Nilu Agrawal made this observation in an Appeal filed by cousin brother of the deceased who was the informant in the case. The Trial Court had acquitted the accused in the case, against which the cousin brother filed the appeal mainly relying on the testimony of seven year old daughter of the deceased who had stated that her father and others had killed her mother and carried her in a sack to a railway track. Last year, the Apex Court in Satya Pal Singh v. State of M.P had held that the father of the deceased has locus standi to prefer an appeal before the High Court under proviso to Section 372 of CrPC. as he falls within the definition of victim as defined under Section 2(wa) of CrPC. to question the correctness of the Judgment and order of acquittal of Accused in the Case.